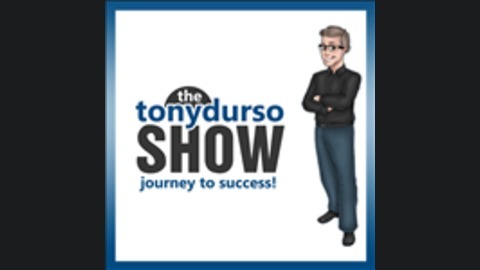 Join Tony DUrso with Special VIP guests from some of the biggest names in the world from Hollywood Stars, Sports Greats, Business Experts, Game Changers, Bestselling Authors and World Class CEOs who share their insights and personal journeys on their road to success. Each guest opens up their World of Fame to the audience covering a variety of topics from Business to Sports, from Literature to Music, From Television to Film and much more. 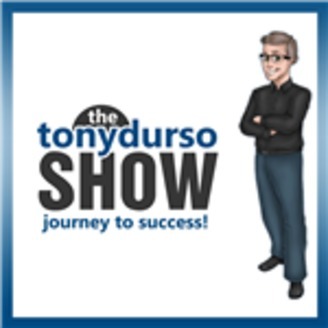 The Tony DUrso Show with Special VIP guests gets into their core essence: where they’ve been, what made them who they are and what they’re doing to-day, along with future goals and plans. The audience is sure to come away with valuable gems and insights imparted by these world class guests. Tune in every Friday at 2 PM Pacific Time on the VoiceAmerica Influencers Channel. Julia Lam and Varga Moshtagh: Facebooker and Podmosphere! Vince Baiera - Creator Step2Health Brand! Encore: Tyler Mulvihill and Damon Burton: Blockchain and SEO!